Base on LX-2008 electric fence energizer, optimized design on wider input voltage, longer max distance, more prevent function, control two defend zone in one energizer. 1.Alarm for touching, cutting, dismantling, short circuit, broken, communicate failed. 2.Wireless remote control to set or cancel defend. 3.PC / Internet control defend mode with software and optional accessories. 5.Keyboard (optional accessories) control timing defend/ shut, name defend zone, change H/L voltage mode, etc. 6.NO / NC output,alarm light/alarm klaxon output. 7.LCD display include defend mode, voltage, alarm record. 8.DC12V Back up battery support. 9.Differential voltage between adjacent wires which fulling of current. 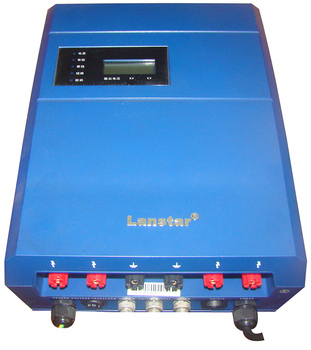 Extremely low false alarm rate, advanced alarm principle, overcome the technical flaw in infrared, microwave, the electrostatic induction all insulators of perimeter fence are waterproof design, enlarge crawling electricity distance, guarantee it is not affected by the environment, climate and terrain when alarm. 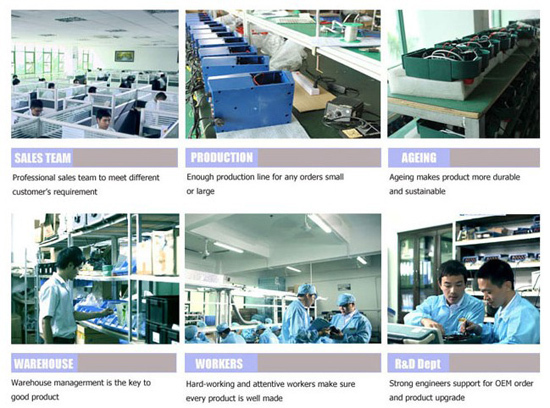 High/ low voltage switch, use it freely, low voltage in day time, high voltage at night. Unique BI polar technology, makes every strands have electric shock, intruder hard to break in. User can set alarm delayed triggered time freely. 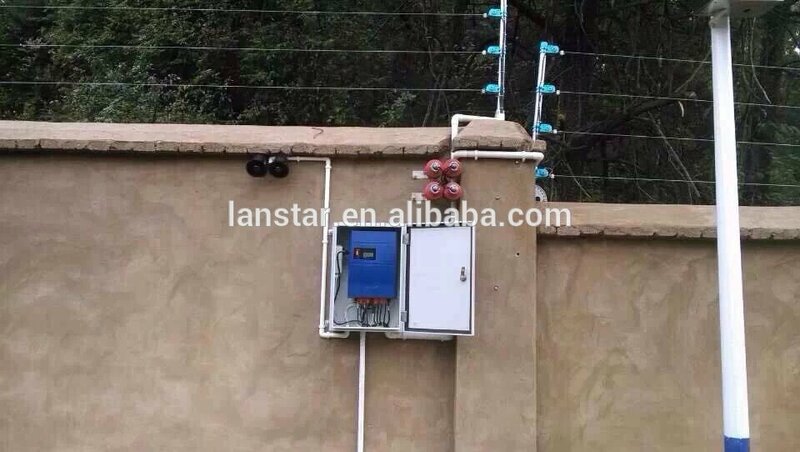 It can ring the alarm while someone touching the wire of the electric fence, the electric fence system can compare the data of the current and voltage around the wire when something is touching on. It can make exactly judgment and send the information of “touching alarm” to the control center and ringing high voice alarm. The intruder will be scared of and run away. 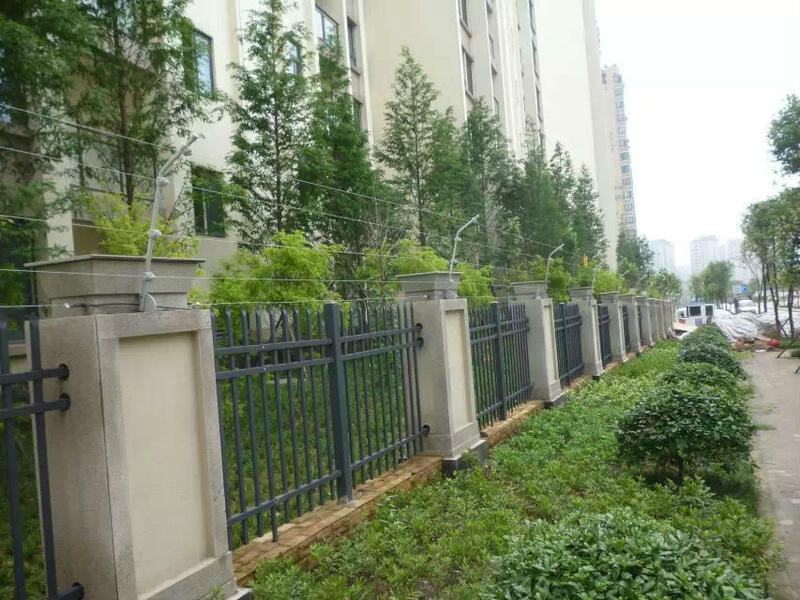 The voltage on the wire can be TWO WORKING MODE: The Low Voltage 600V-1500V (adjustable) and The High Voltage 4000V-6500V (adjustable), it formed a high voltage wire wall to defend private place. It can heat intruder any time and frighten it but will never make it injured. The current energy ≤2.5mC is carried standard GB/T 7946-2008, that is safety for human being and pet animals. 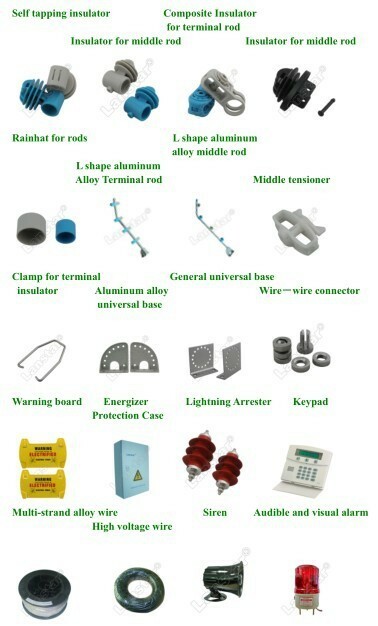 It defends personal place from intruding and stealing with safety current and high voltage. Where does your product use for? Dose it wound people or radiant? It will make intruder SHOCK and FRIGHTEN but NEVER injured( except the forbidden area use type ), and with NO RADIANT to people and animal, NO DESTROY things. 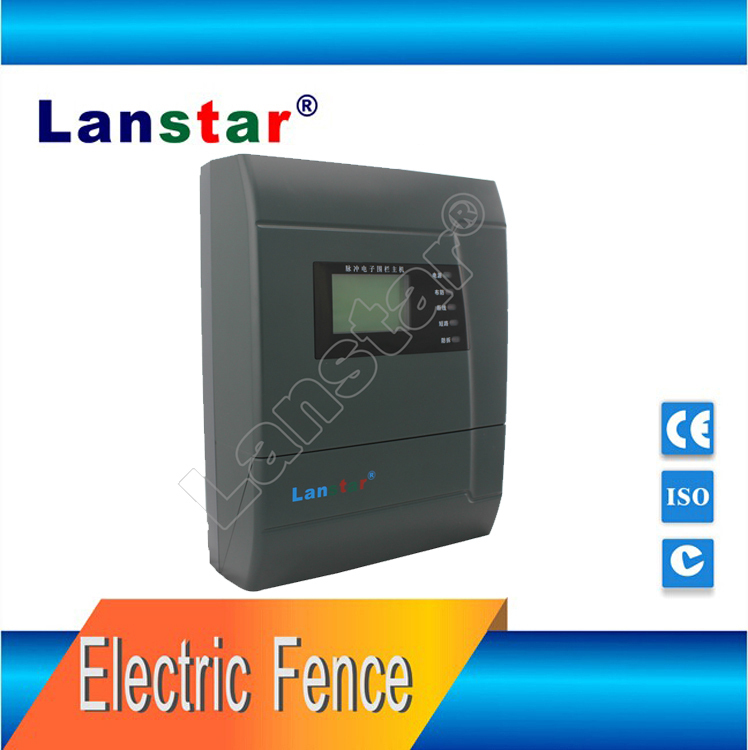 Shenzhen Lanstar Technology Co., Ltd is a leading electric fence supplier in China with excellent technology and products, which are approved by ISO-9001, CMA by China security department and CE certificate. 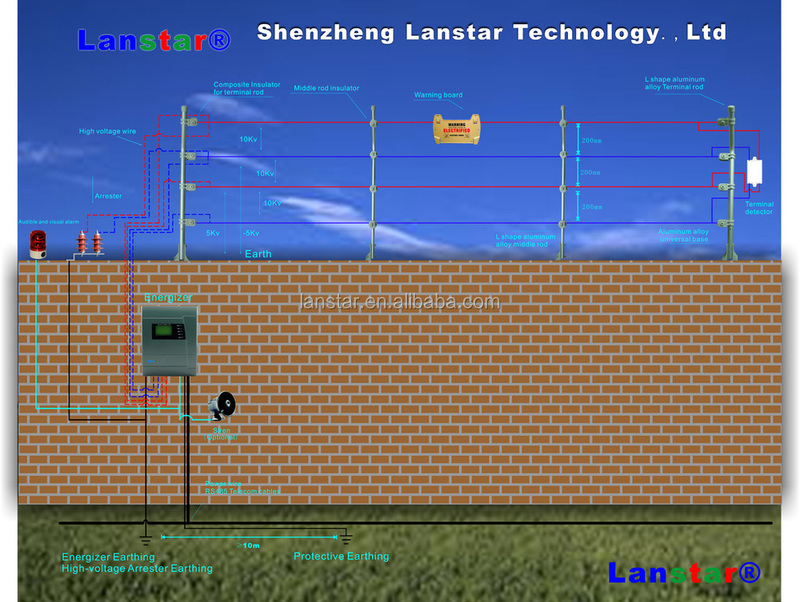 Dedicating to provide best quality products,professional security solution and customized service,Lanstar has offered perimeter security to thousands of companies and governments in more than 20 provinces at domestic market.Besides, our products are distributed to more than 40 countries worldwide.We are a reliable electric fence supplier at home and abroad. Strong research team guarantees the world-class technology and industry-leading developed potential.At the same time,our investment in R&D pay off:several breakthroughs has achieved in technology. Products ranging from perimeter security fencing system to agricultural farm fencing system, we aim to be a top international security enterprise, and provide professional service to all over the world. We are looking forward to being your reliable partner. 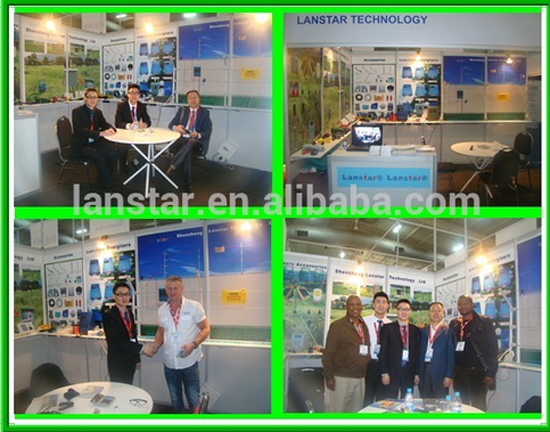 Shenzhen Lanstar Technology Co., Ltd.